The rapid growth of e-commerce has led an increasing number of entrepreneurs to explore online platforms to sell their products. 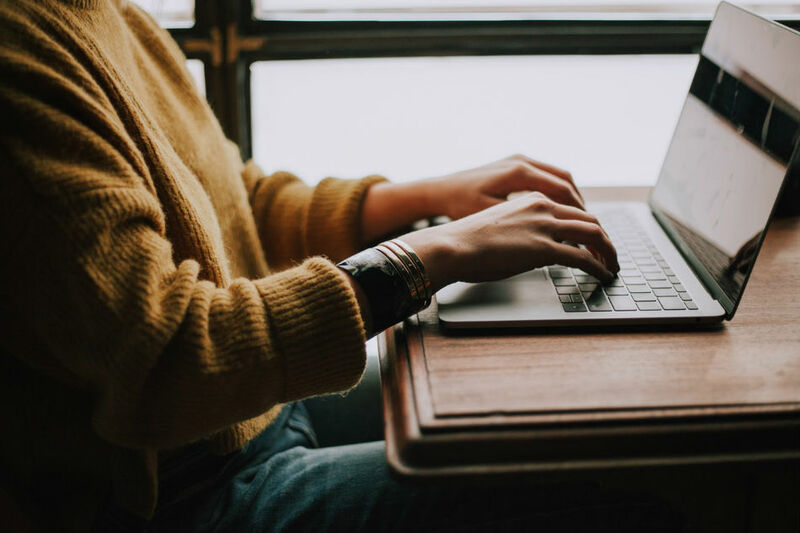 While online platforms such as websites and social media are very accessible and can be used for free, they cannot always guarantee one's security. Many have been victimized by fraudulent activities by bogus buyers and scammers. The online selling business relies heavily on trust between the buyer and the seller. There are times, however, when a buyer reserves a certain item, and backs out at the last minute. In the worst cases, buyers might pull out of the sale when just when the seller is already on their way to the agreed meeting place. It can be equally frustrating when the tables are turned, and the seller fails to meet the buyer. Another difficult scenario is when a buyer fails to show up, with no warning that they are pulling out of a sale. The seller might then find that the buyer has blocked them on social media, or closed all lines of communication. This can also happen the other way around. In the key cities of the Philippines, traffic jams are a daily reality. It can now take hours to get from one place to another, when it would have only taken a few minutes some years ago. Some online sellers and buyers willingly take long drives or commutes to arrive at the agreed-upon meeting place. Thus, they end up spending more on gas or fare than the actual profit from that sale--not to mention the time lost during travel. To avoid wasting time on meetups, some online sellers opt to send their products via couriers. However, some of these couriers require too many forms to be filed, or entails long queues and hours of waiting. Some buyers also face such nightmares. No wonder, only 15% of the country's current market patronizes online selling and buying, according to LBC Express. Moreover, many consumers are concerned with how secure their transactions will be when they buy online -- not to mention their fear of hidden charges and high delivery costs. Logistics service provider LBC Express offers a way to close this gap via their new Cash on Pickup (COP) and Cash on Delivery (COD) services. 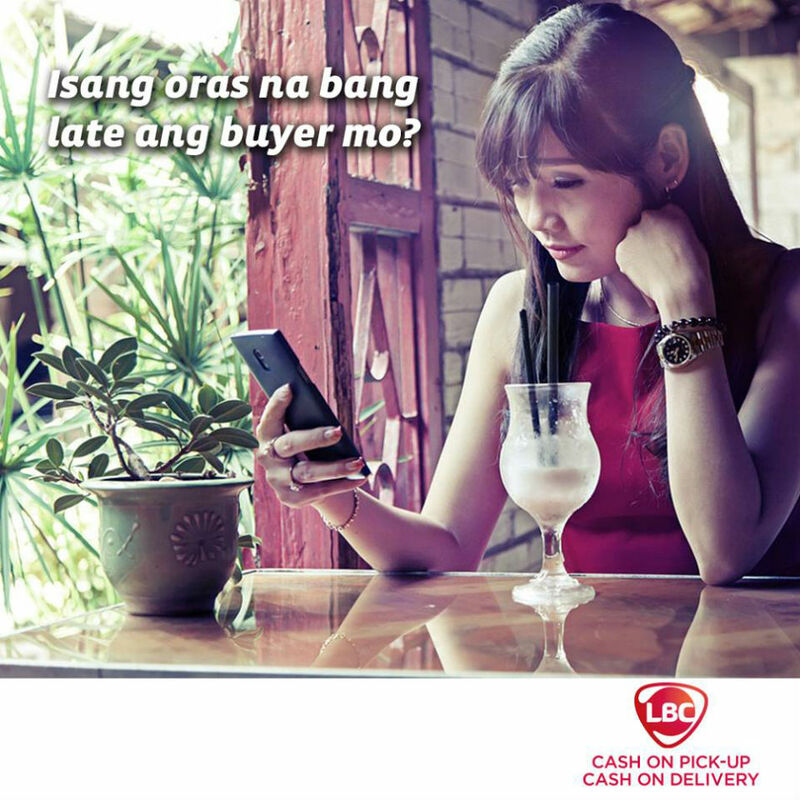 With COD, buyers can pay as soon as their orders are delivered to their doorstep by LBC. This "Kaliwaan System" makes online buying safer--not just for shoppers but for merchants who are assured that payments transacted through LBC will be remitted to them. With COP, LBC provides a safer alternative to "meet-ups" as a method of buying and selling goods. All buyers have to do is choose from any of LBC’s wide network of branches as the drop-off or pick up point for products ordered online. Then, they will receive their merchandise instantly after paying at the LBC branch. Apart from convenience and safety, LBC's service fees for both COP and COD are guaranteed to be affordable and competitive. More information about LBC's new payment options can be found on their website.